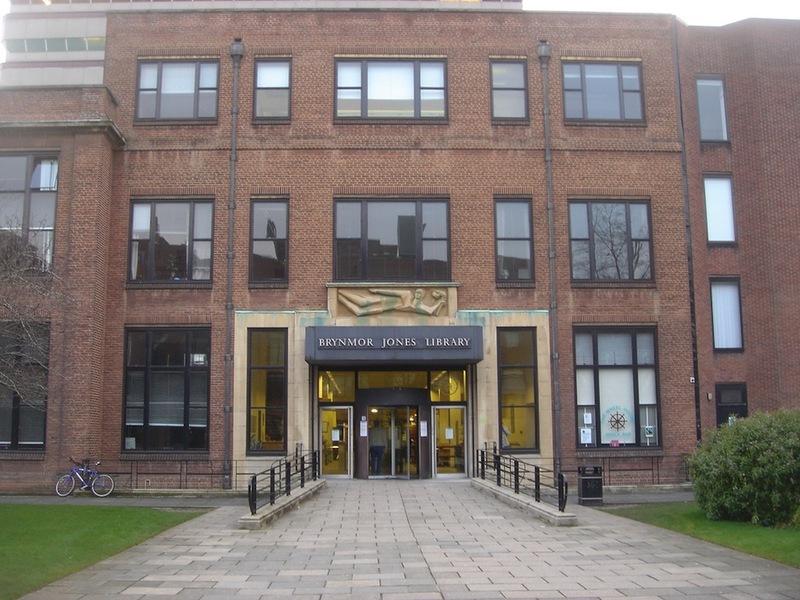 The Brynmor Jones Library is the academic heart of the University of Hull’s city campus. It has benefited from a multi-million pound investment, creating a stunning new focal point for students, staff, and visitors alike. Stunning architecture combined with state-of-the-art technology and infrastructure will ensure that the library remains an inspirational place to study and work, with flexible learning spaces to accommodate the needs of today’s and tomorrow’s students. Ektor UK supplied over 400 LEDFIRE Emergency luminaires integrated into zencontrol’s lighting control system. Lighting Control – A saving of 71,734 Kwh per annum which equates to 39 tons of CO2 (approximately 13 times as much as a family of 5 would use in their home in a year). This is based on the same fittings being used and simply turned on to full output for the opening hours of the library. Using daylight dimming the above saving can be expected. Emergency Lighting – A saving of 32,911 Kwh per annum, which equates to 17.9 tons of CO2 (approximately 6 times as much as a family of 5 would use in their home in a year). This is based on our LED emergency fittings and the smaller batteries required compared to an industry standard emergency fitting conversion pack. Total • 104,645 Kwh of electricity • 56.9 tons of CO2 • 19 family homes worth of energy / emissions saved.